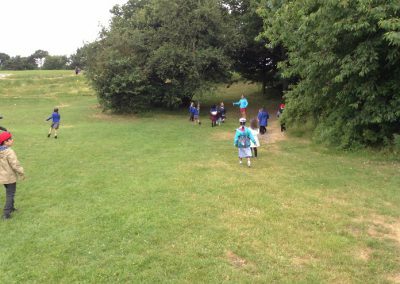 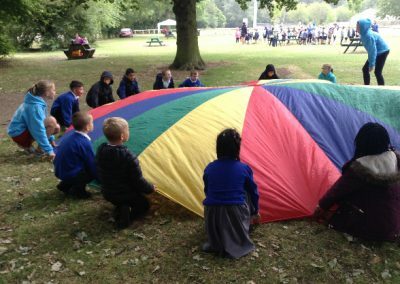 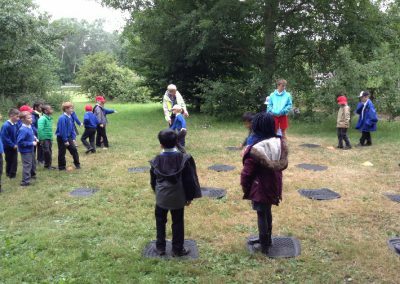 On Monday 9th July, Year 1, Year 2 and Class 7 had an exciting opportunity to go on a day trip to Preston Park to take part in the Stickman adventure trail. 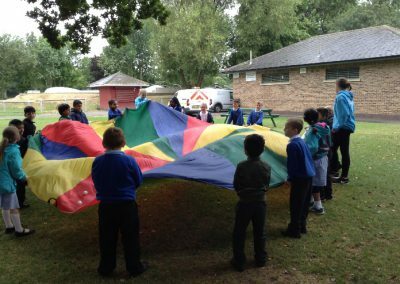 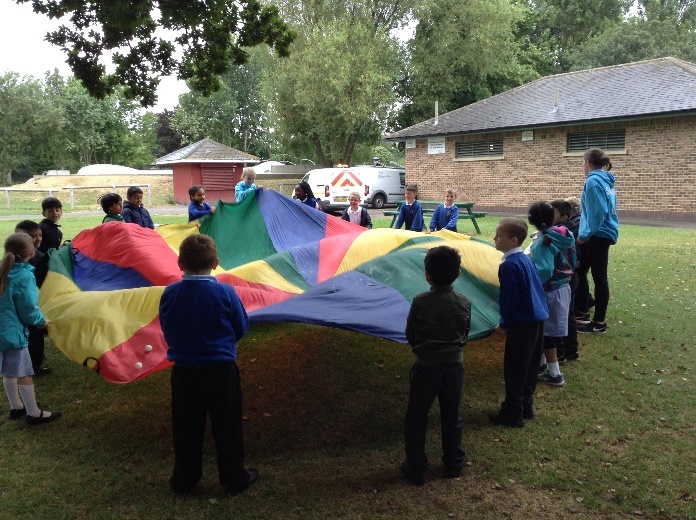 The children started off the day with some lovely parachute activities, playing many team games and working very well together. 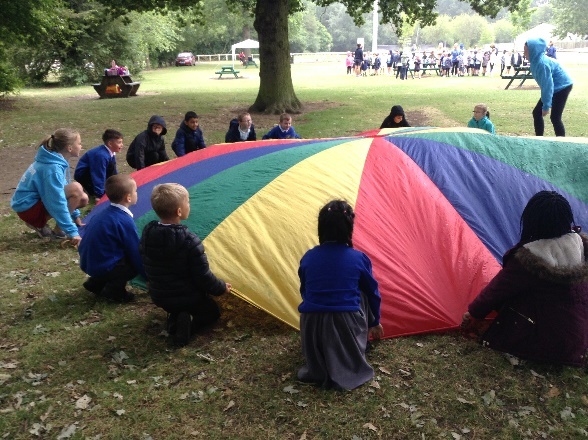 Following this, the children got a chance to take part in some hoop activities; testing their ability to work in groups and take turns. 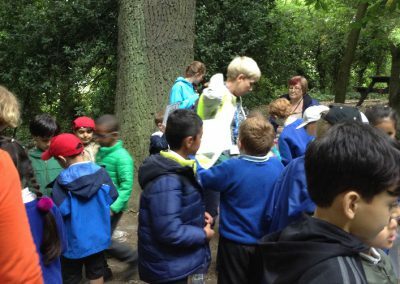 We then had a lovely trail, where the children had to return Stickman to his family home by walking around the trail and solving many challenges on the way! 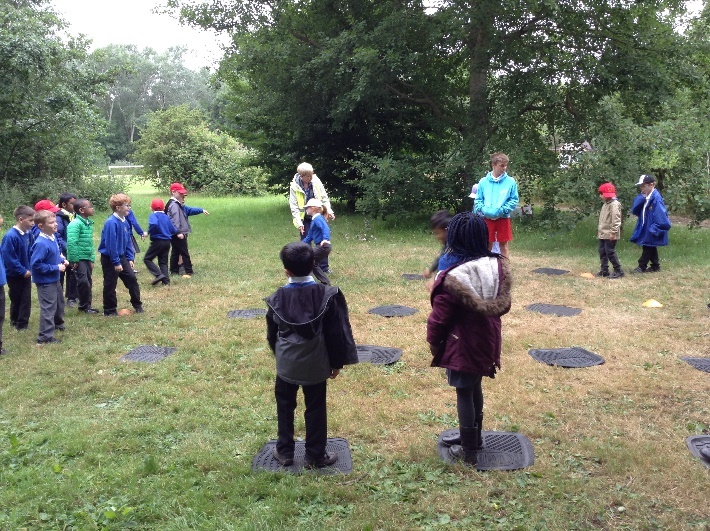 They did an excellent job at solving these challenges and working together to do them. 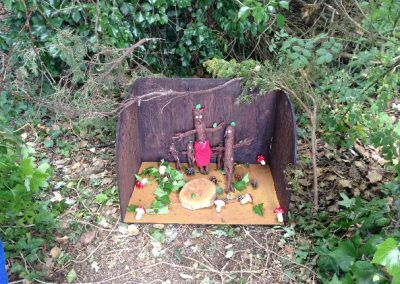 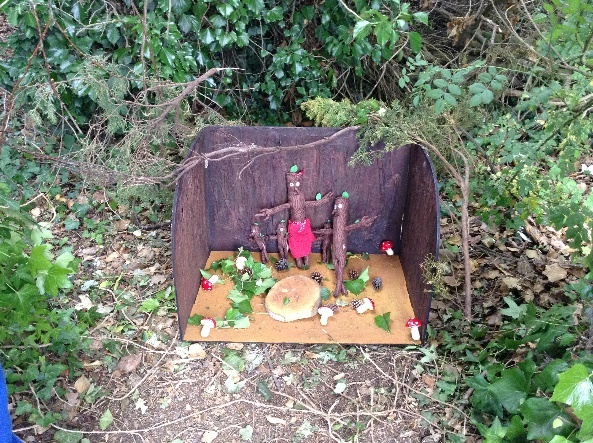 After safely returning Stickman to his home, the children enjoyed their lunch and were lucky enough to enjoy the adventure play park before returning to school. 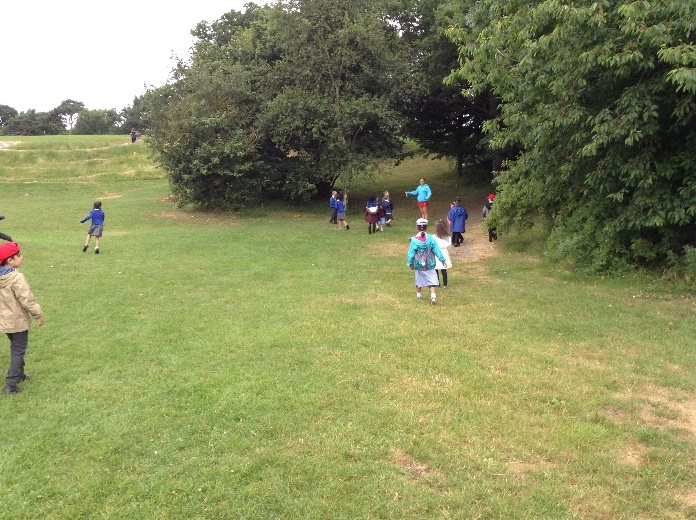 An excellent day!